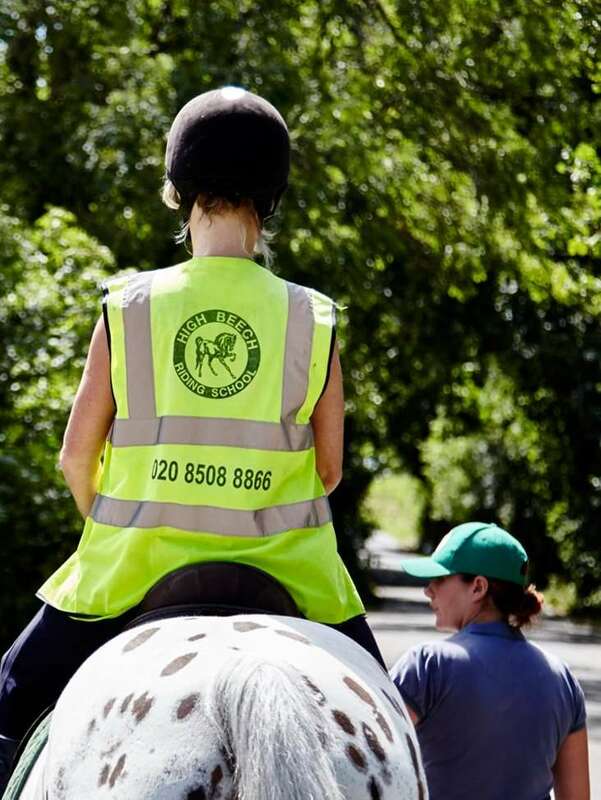 For those who have never ridden before or are unable to join an escorted hack we can still offer you the delights of riding horse back through Epping Forest. Walkouts are for a maximum of 1 hour and can be done for individuals or for groups (maximum 6). Each horse is led by a member of staff on foot, whilst you sit back in the saddle and enjoy the scenic views and soak up the tranquillity of this beautiful ancient woodland. The only noise are the birds in the trees, the scampering of a squirrel and the soft hoof prints of your trusty stead beneath you as they walk through tree filled paths and tracks.